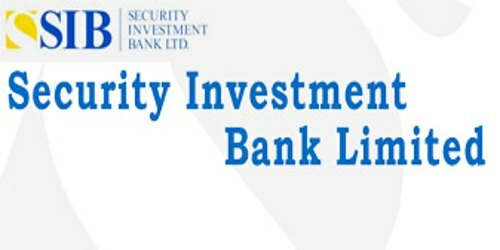 It is a broadly described annual report of Security Investment Bank Limited in the year of 2016. During the financial year, Total Assets of the Bank stood at Rs. 622,988,794 million as against at Rs. 552,234,653 million in last year. The Share capital of the Bank Stood at Rs. 514 million. During the current year, The Bank’s income increased from Rs. 38,990,076 million to Rs. 52,138,428 million an increase of 34%. Return on securities increased by 27.75% to Rs. 5.086 million from Rs. 3.981 million. Gain on sale of investments increased by 281% to Rs. 8,627 million from Rs. (4,759) million. Profit before tax (PBT) of the Bank closed at Rs. 11,359,611 million in 2016 compared to Rs. (1,431,635) million in 2014, an increase of 893%. During the year under review, The Bank’s profit after tax increased to Rs. 8,866,270 million from Rs. (3,970,651) million. Earnings per share of the Bank is Rs. 0.172 for the year ended 31st December 2016 (2015: Rs. 0.077). The Board of Directors of the Bank is declared no dividend for the year ended 31st December 2016.